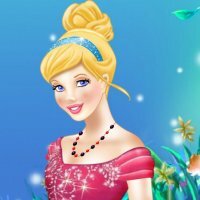 Game based on the classic fairy tale that every boy and girl knows - the story of Cinderella! 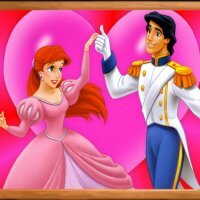 Little girl needs to clean the dishes before she would be able to go to the ball and meet the Prince Charming there. 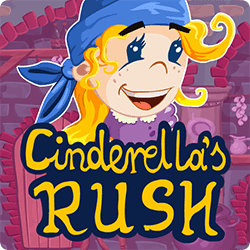 Move the Cinderella left or right fast and enjoy Cinderella Rush!